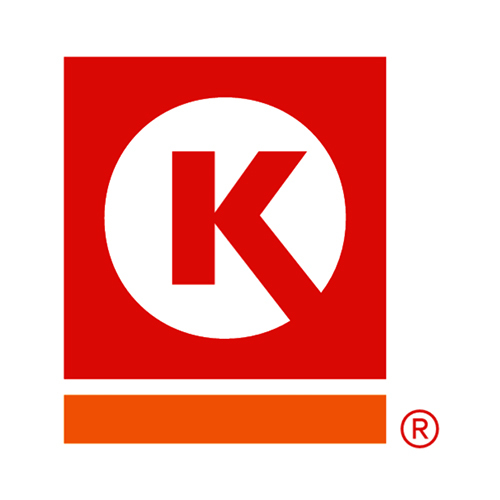 Circle K at 9370 Paseo Montalban, San Diego, CA, US is a convenience store and gas station offering a wide variety of products for people on the go. If you are looking for a great cup of coffee, a cold beverage, a Polar Pop cup or a Froster drink, we are the place to visit. We have premium quality fuels. If you need an ATM, please stop by. Our fast and friendly team is always happy to serve you!